The Birkenhead Basin Mixer comes complete with a Plug & Chain and has the option to have a high level or low lying centre piece for decoration. A traditional design, manufactured to the highest standards using the latest technology. 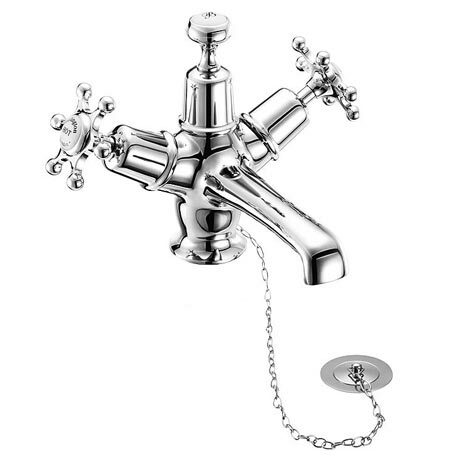 All Birkenhead taps have a six spindle tap head with a ceramic indice in the centre.